ALERT! 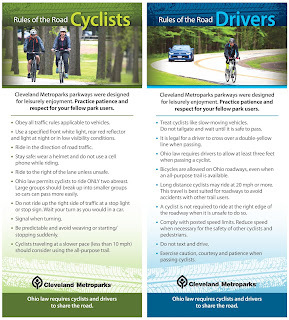 Starting Tuesday, February 19, 2019, a section of the Towpath Trail within the Cuyahoga Valley National Park will be CLOSED as workers replace a culvert. The new culvert will allow the Stanford Run creek to flow into the Cuyahoga River. 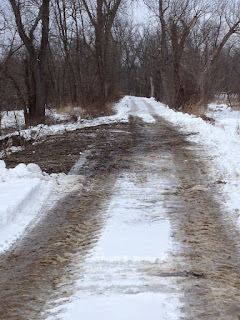 The affected area of the trail is 1/2 mile north of Boston Mills Road and 1 mile south of Highland Road. The closure is expected to last for 21 days. Please respect the closure for your safety. 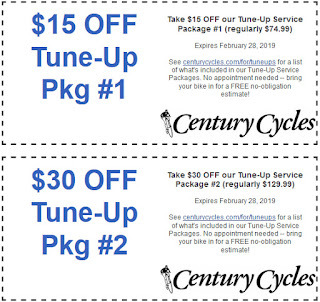 Every bike ride has that one person who helps everyone else inflate their tires. 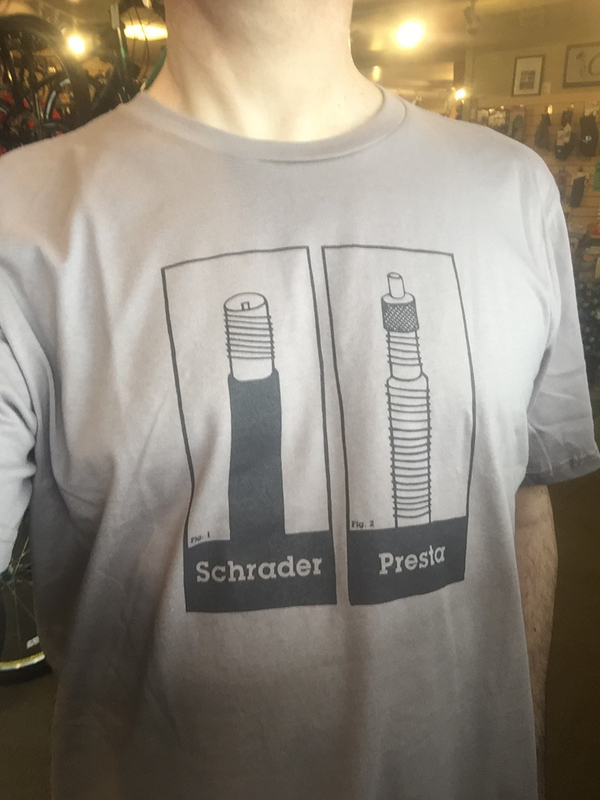 Expedite the process by pointing to your t-shirt and asking, "Which one do you have?" This helpful item educates your fellow riders on one of the most misunderstood aspects of bicycle mechanics -- the presta valve versus the schrader valve. Weren't sure of the difference before? Now you know! 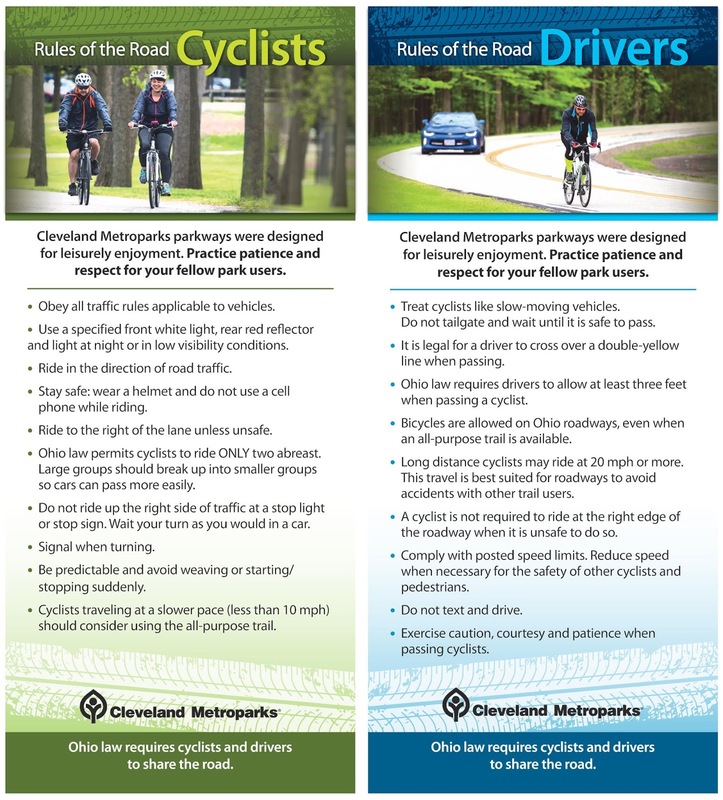 Available by special-order in any of the three Northeast Ohio Century Cycles stores (Medina, Peninsula, and Rocky River). 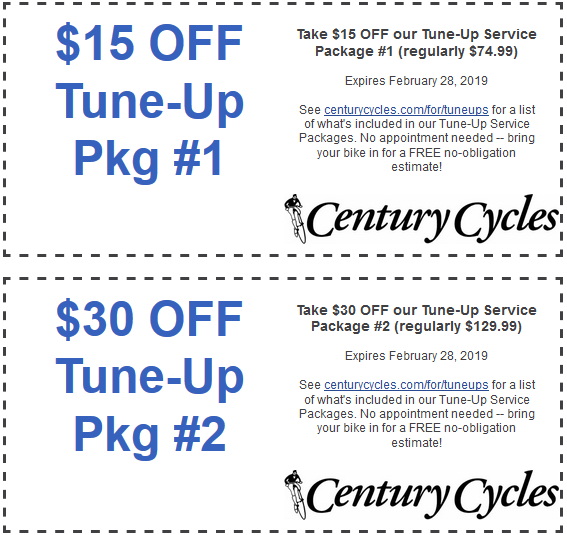 Just $24.99 each, but you can also take 20% OFF with our Winter Sale through February 28, 2019! Unisex sizes SM, MD, LG, XL, 2XL. 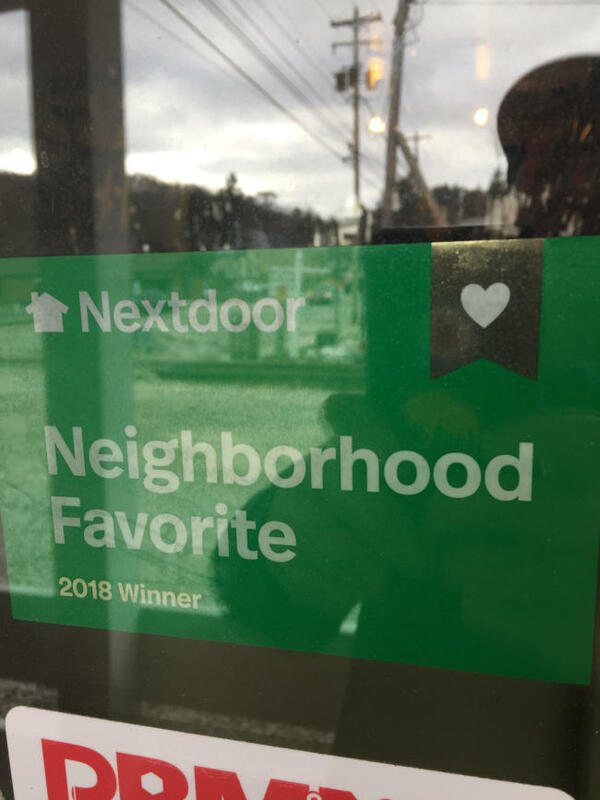 Thank you to your friends and neighbors in Medina, Peninsula, and Rocky River for naming all three Century Cycles stores a Nextdoor Neighborhood favorite in each of the communities we serve! 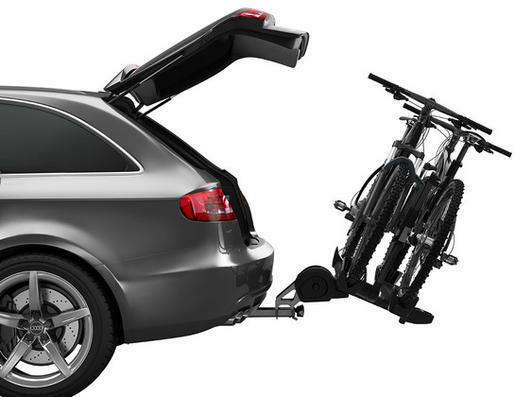 Looking for a the most durable, versatile, and easy-to-use rack to carry your bicycles on your car? Look no further than the Thule T2 Pro XT, and look no further than Century Cycles, as we've got it IN STOCK! The Thule T2 Pro XT comes in versions for 1.25-inch and 2-inch hitch receivers. 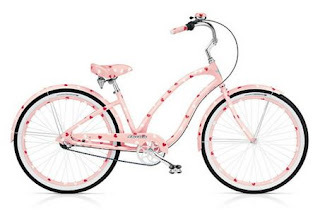 The hitch insert installs and locks into place with a tool-free mechanism, plus there are integrated cable lock that secure your bikes to the rack. The rack is compatible with almost every bicycle out there, from road bikes to fat bikes! It tilts down when in use for access to your trunk or rear hatch. 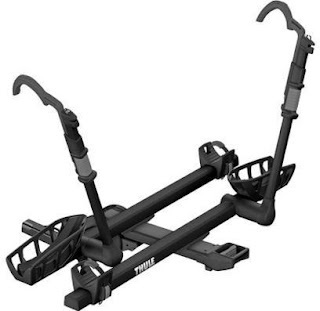 The Thule T2 Pro XT is the best of the best bike rack. But, don't take our word for it! "It's uncommon for a bike rack to elicit awe, but the T2 Pro has a series of features that make it, well, awesome." "Hitch racks are the best way to carry bikes, and Thule's top of the line T2 Pro XT is a staff favorite." "Offers best-in-class features in a very user-friendly build." "A category-leading rack and the winner of our Editor's Choice award. No other rack is as versatile and easy to use." 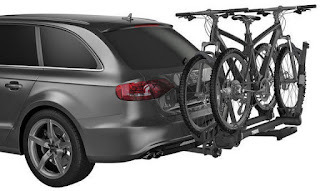 "It's a premium platform hitch bike rack that hosts a tool-free attachment, tilting capabilities for both easy storage or rear of vehicle access when in use." "Versatility and simplicity are what set the Thule T2 Pro XT bike rack apart from other alternatives. Best Bike Rack Overall." "The Hulk of hitch racks."